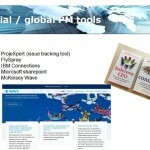 On the 30th of November I gave a presentation about managing International teams at Valid. 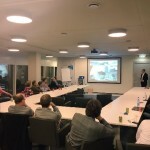 Valid is a company in the Netherlands who implements Information & Communication Technologies with over 300 employees. Among these employees many knowledgeable project managers. 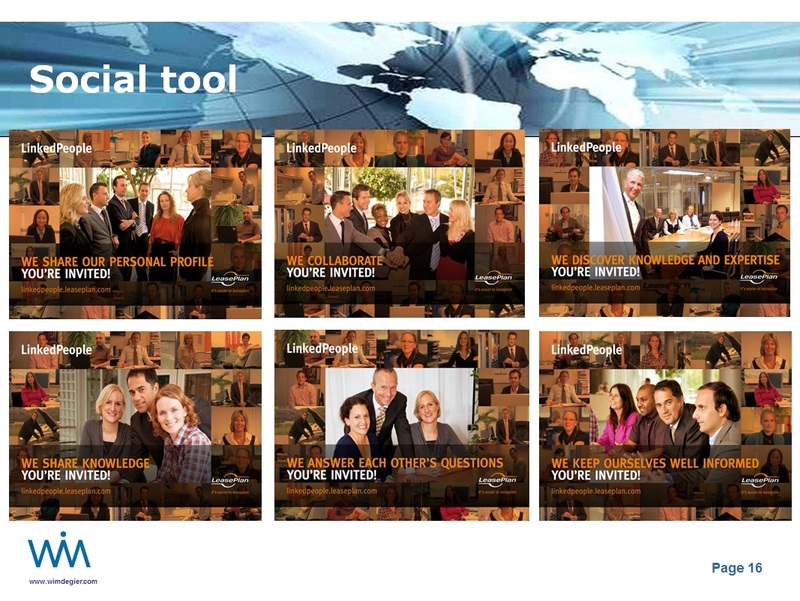 I received the invitation to tell my story due to the fact that I manage extensive virtual teams in more than 30 countries all over the globe. 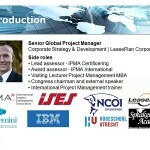 Please find here the map of the world with the locations where I currently manage my global programmes and projects. As these projects are also located in different continents, cultural differences add complexity, making these projects a real challenge. Cultural differences are even seen between cities like Barcelona and Madrid or between closely connected countries, let alone differences across continents. 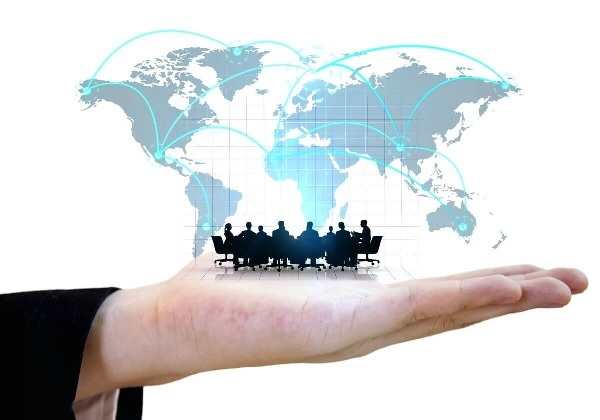 During the start-up with an international team I always emphasize this challenge, and I take the time to discuss each other’s key values and preferred ways of interaction. I remember this exercise during a large programme in Brussels were we worked with over 17 nationalities. The so called “yellow sticky” exercise was not only fun to do: we really started to understand each other form that moment: it increased our mutual ‘accessibility’ by lowering the barriers. 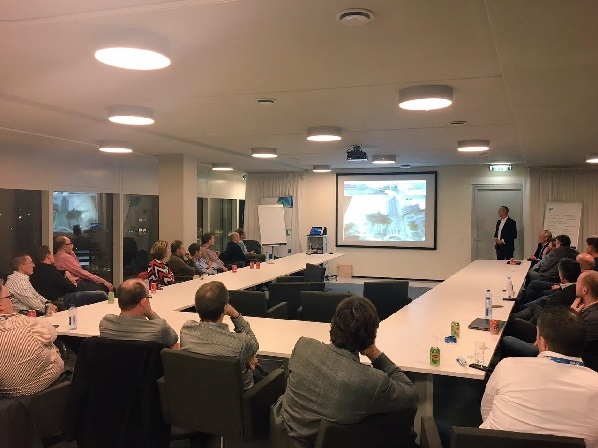 On the evening of 30 November, I was the third and final speaker. After a short introduction I showed the audience this funny movie about possible issues with conference calls. During my voice-over I explained that the ‘rules of the game’ (in this sense the actual conference call) are important to agree on. 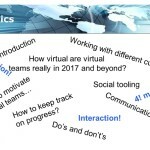 Next to this we discussed the question: Will virtual ‘remain’ virtual in the (near) future? 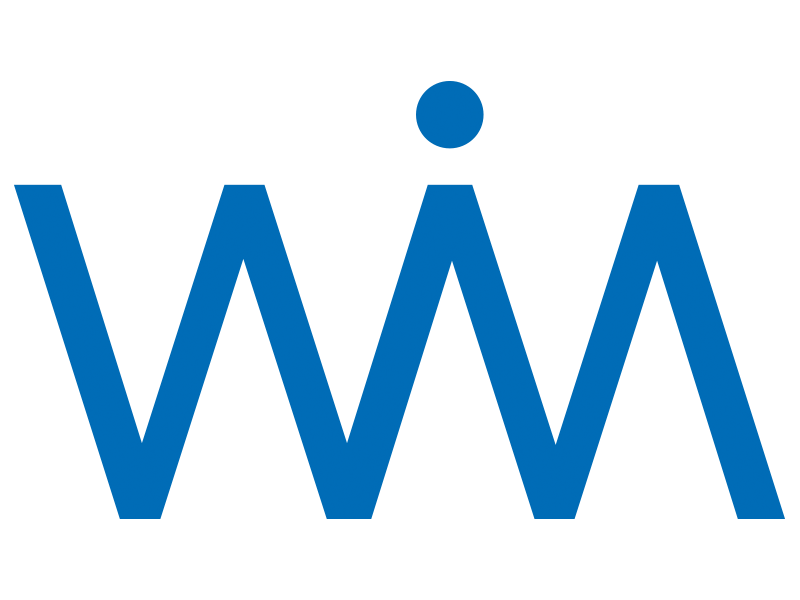 Yesterday evening (8 Dec.) I was invited by Google for their Wishes Winter Party in Amsterdam and there my suspicion was confirmed: in the near future you will put on your virtual glasses and you will be instantly in a meeting in Delhi or Sao Paulo. 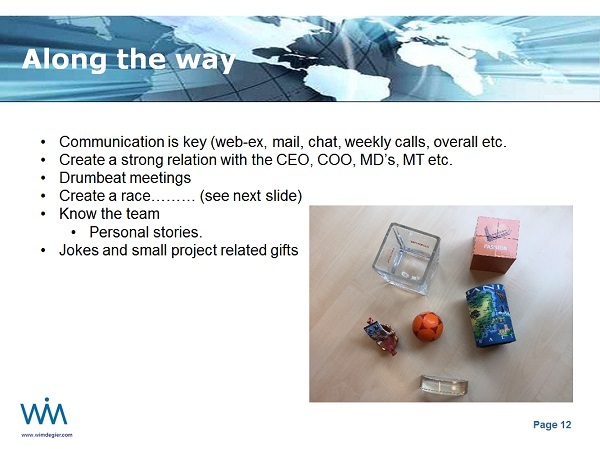 This means that you are able to execute the cultural differences exercise as if you were on site. Having said this, I still believe that real contact and drink a glass of wine together (even just ones) every now and then remains very important for a good working relationship. 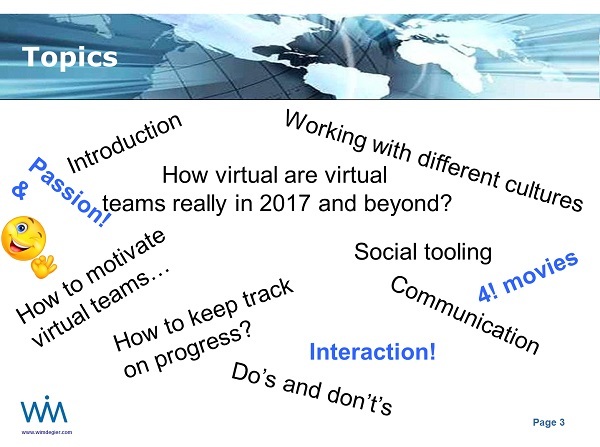 Key elements to work in a virtual teams are quite basic, but you have to be much more conscious (Mindfulness). Like: listen carefully, check your assumptions, be open, be trustful, give compliments, celebrate etc. 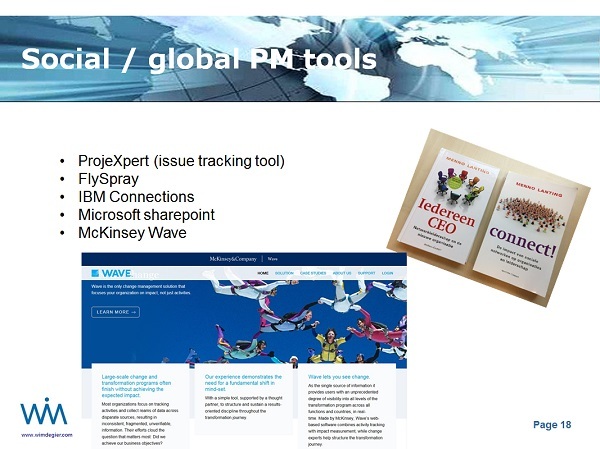 Next to this I touched upon using social or project collaboration tools like IBM Connections, FlySpray, ProjeXpert, Whats App, Jammer, Sharepoint and McKinsey Wave. 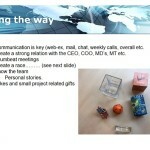 It’s important to share and interact more frequently during the project in a virtual environment. I finished my story with a metaphor about Linking People (see also the slide below). 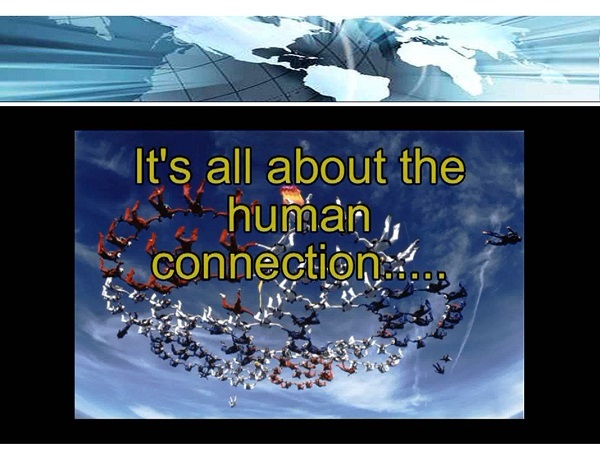 The latterly connection of skydivers in mid-air is for me the ultimate linking of people from different backgrounds and it’s also about 100% trust in each other. 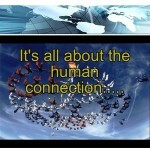 It’s all about the human connection! 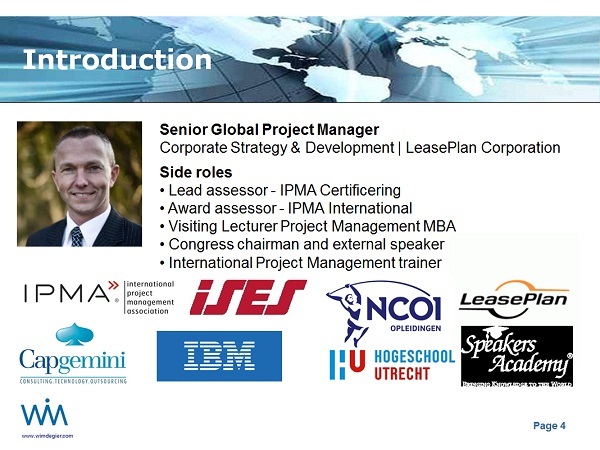 This entry was posted in Presentations and congress chairman and tagged Global Project Management, IPMA, IPMA Certificering, IPMA International, IPMA Project Excellence, PMI, project management, Valid, Virtual teams. Bookmark the permalink.